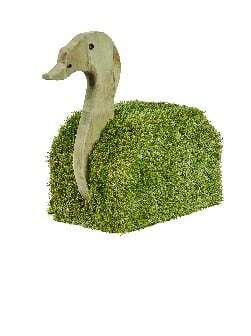 Another unique animal grass seat! This cute little cat doubles as a seat and a role plat item – make story time a tactile experience. Patented seats from Timotay suitable for outside and inside. Wooden seat with synthetic grass coat. Children will be able to move this seat for role play or seating area. 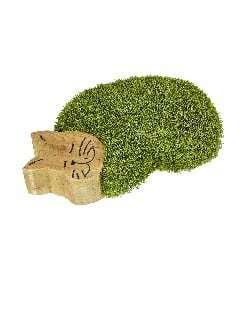 Invite tactile role play into your setting with this synthetic grass cow seat. Another addition to our exclusive grass animal family! 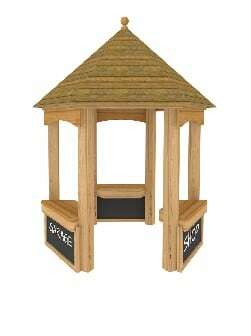 A fun and sturdy seat for in and outdoor use. Children can move these seats independently and use in role play areas too. VAT and delivery will be calculated and added at Checkout. Unique to Timotay! A fun and safe grass seat for children.Bring a new dimension to story time with this tactile synthetic grass seat, great for climbing or role play. Suitable for outdoors but also for indoors. 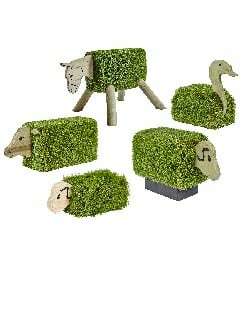 Why not combine with our other grass animal seats? Yes, it’s pink! 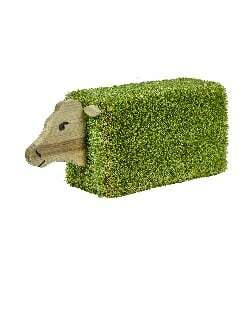 Meet our funky synthetic grass coated sheep seat, a fun and colourful addition to any play area. Enjoy roleplay fun – either individually or as a flock these sheep are great fun and great to sit on! 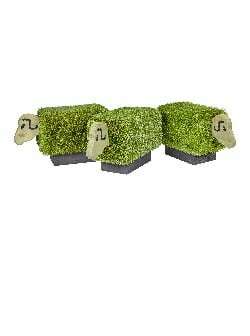 Constructed using natural timber and covered in padded synthetic grass, these sheep can be placed anywhere you like inside or out for sensory roleplay, storytime or social seating. This artificial grass pony is a fantastic option for innovative seating in your play garden – it also doubles up as a great role play item. Choose one or put together a family of sensory ponies in any garden setting. Tactile, durable and fun, these ponies are a favourite for all ages.